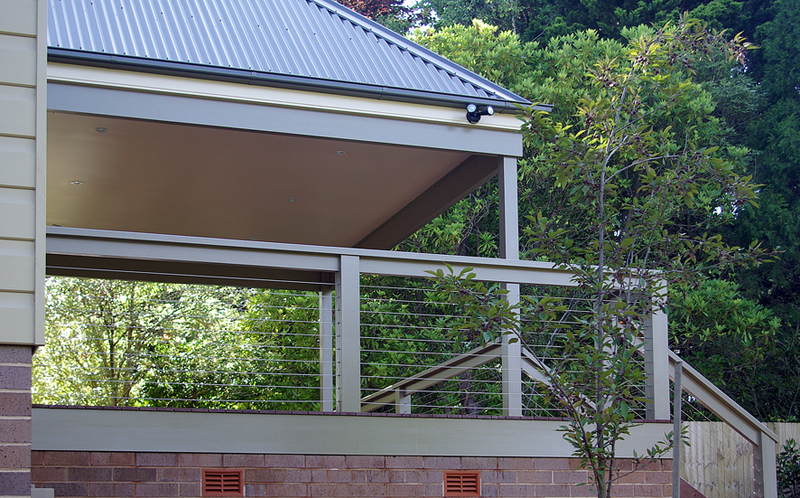 Design Pine is Australia’s leading pre-primed treated timber products providing eco-friendly building solution to builders, contractors and landscapers. 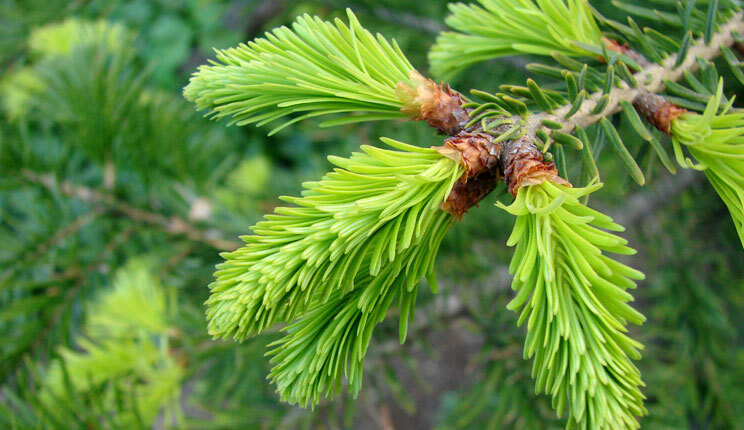 Don't be fooled by blue imitations, ask for Design Pine by name. 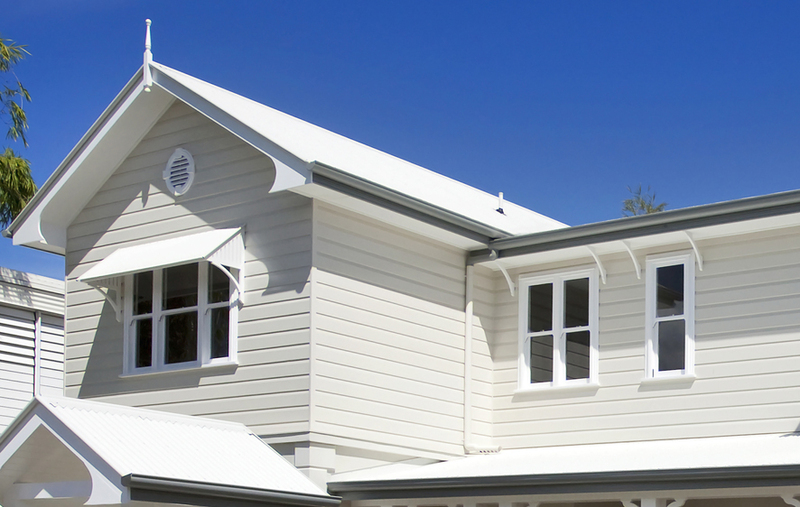 Install and paint is the philosophy behind Design Pine as it continues to set a precedent for quality and durability across Australia. The combination of an innovative new preservative and a genuine BLUE primer gives Design Pine the edge. 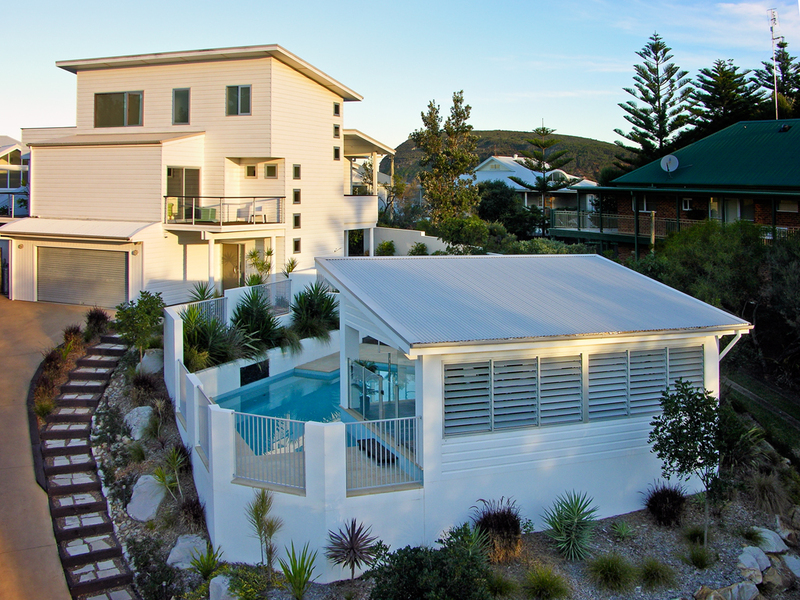 These easy-to-use primed products are perfect for your next project, no matter if it's a small veranda, cladding a house or creating a dream entertainment area. Design Pine has a profile for you. 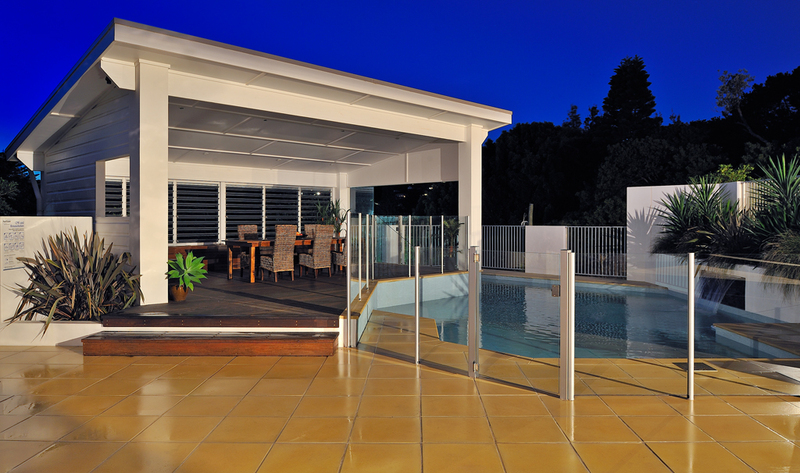 You want to get the best results for your job, whether it’s building a stylish deck, creating a pergola for a new home or installing a door. Design Pine has a genuine primer coat applied, and is a trusted timber product for a range of projects. Guarantee the structures you build are secure and safe, and ensure ultimate customer satisfaction long after the job is done. Take a look at our gallery to see a few of the projects made with our H3 treated pine and timber. We are proud of our mission to provide eco-friendly, sustainable material that is the preferred choice for projects. We have three values that we always hold close to our products. 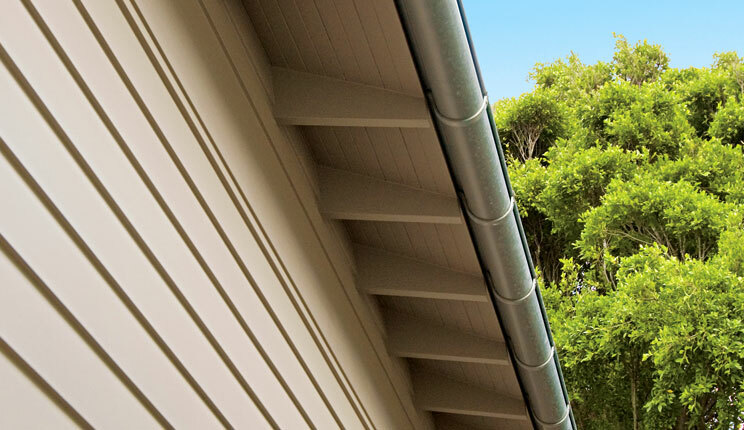 Ground breaking primer technology saves you time and money when installing as you can top coat direct over the blue primer The timber in Design Pine products are harvested from sustainably managed Radiata Pine forests. Finger joint technology is utilised to reduce sawmill waste whilst allowing for the production of long defect free boards. Time proven organic preservation system is impregnated into the timber to protect against decay and insect attack in above ground applications. The timber in Design Pine products are harvested from sustainably managed Radiata Pine forests. Finger joint technology is utilised to reduce sawmill waste whilst allowing for the production of long defect free boards. If you are a designer, tradesman or landscaper looking for supplies for your projects, choose Design Pine for all your timber. 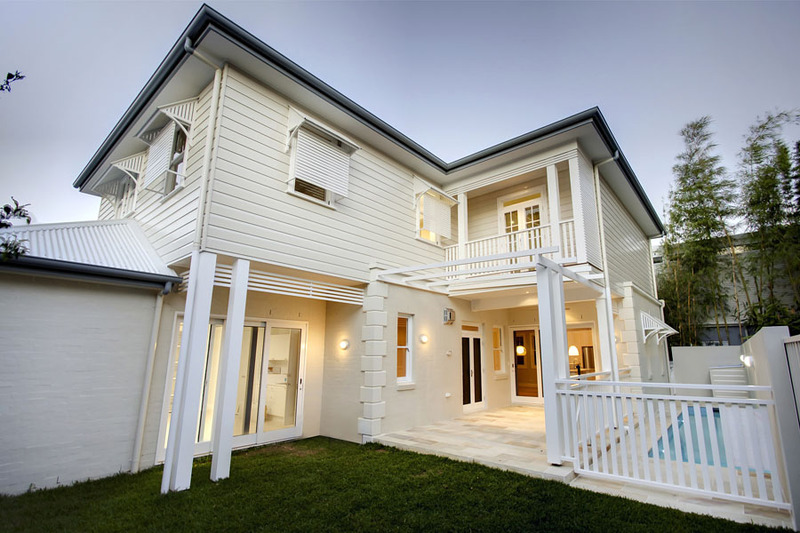 We are a preferred choice for builders around Australia, and the team is happy to offer you guidance in your timber selections. Get in touch with us today to discuss your options.